At Holy Nativity, we want every child to get the best start that they can. 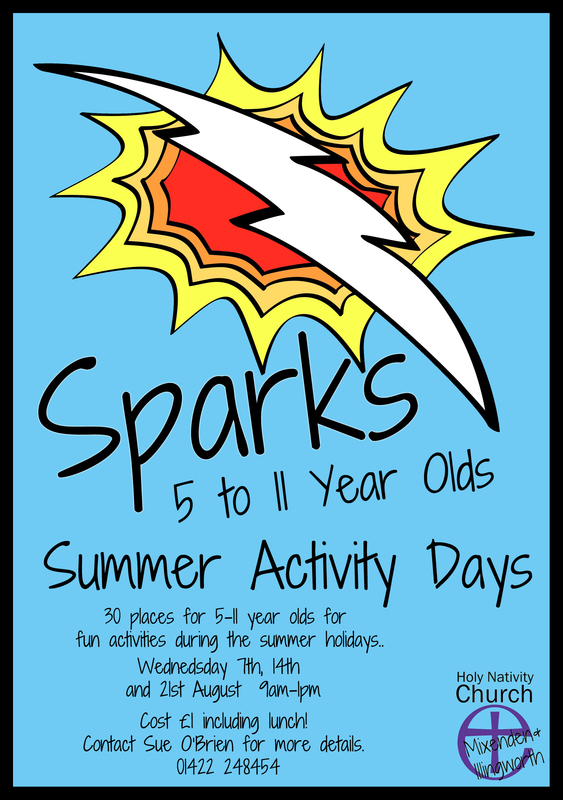 The long Summer holidays can seem to drag so we’re putting on a series of activity mornings. It is our hope that your child will have a fantastic time each of the three weeks making friends and doing some fun activities and arts and crafts! 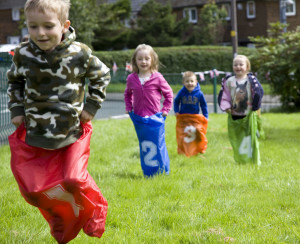 Children must be aged between 5 and 11 years old to take part in the days. Each of the days will be four hours from 9am until 1pm. We will also feed them lunch before they are picked up! The dates are August 7th, 14th and 21st. 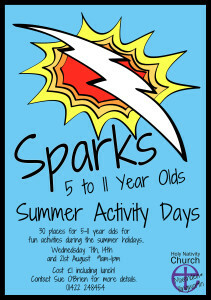 The cost for the activity days will be £1 per child per day which can be paid either in advance or on the day itself. By signing up for the days we hope you are committed to all three weeks as places for children are limited. The primary leaders from Holy Nativity Church are Revd Robb Sutherland and Mrs Sue O’Brien. Please ensure that you have booked a place for your child with Sue O’Brien as soon as possible. Unfortunately when all thirty places have been filled we will be unable to take any more children. Once your registration is confirmed and the consent forms have been filled in, please drop your child off at Holy Nativity Church at 9am on the day and pick them up again at 12:50-1pm.